SuperMap Desktop GIS is designed for any GIS users regardless you are a casual mapmaker or a seasonal professionals. It's a ready- and easy-to-use GIS software in Microsoft Office style, and provides all the general desktop GIS functions like data authoring, thematic mapping and advanced spatial data analysis. Data is the source of value. 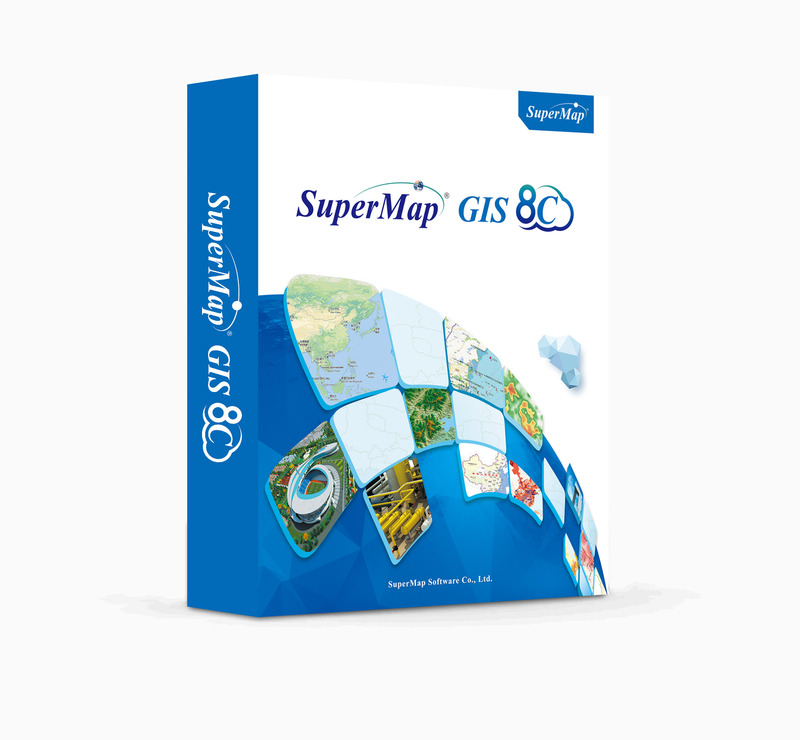 All SuperMap Desktop GIS products have provided reasonable and powerful data managing functionalities, such as importing and exporting various industrial GIS/CAD standard formats, convenient and precise editing for both the spatial and attribute data. With versatile thematic mapping, customizable symbol, line and fill styles, powerful data query, statistics, and calculation functions, your data value can be well explored. With all kinds of powerful spatial analysis functions, such as network, hydrology, surface, 3D etc., you can always make better and smarter decisions. Our products has employed the flexible editing capabilities featured in CAD software and applied them to editing GIS data. Editing a map is easy and effective. The integrated intelligent snapping and "drawing by parameters" technique helps you performing high accurate editing. 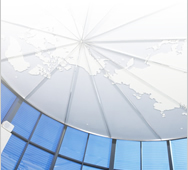 With built-in SuperMap SDX+ technology - avoiding additional costs and middleware, you can manage your spatial data with Oracle, SQL server, Sybase, DB2, MySQL, Informix, etc. With the built-in SuperMap Image Tower (SIT) and Image Pyramid technique, no matter how large your imagery is, it can be displayed at any scale within a second. The network analysis functions in SuperMap Deskpro cover most of the operations that can be performed on your network data. Functions like link impedance, turn impedance, one-way or close streets, overpasses, barriers, etc are most properly modeled to help making better decisions. This offers interfaces to open data published by Web servers that comply with OGC standards (WMS, WFS, WCS). You can also add, delete, move, or resize features from WFS-T service. You can build TINs, DEMs and 3D models quickly from contours and discrete points, display them in 3D scenes, navigate and rotate the 3D models, and perform flooding and fly simulations. A complete variety of thematic mapping methods, including Unique Values, Ranges, Dot Density, Graduated Symbols, Graph, or Label map, can be created for your data based on the thematic field of your interest. Layouting and printing a map is easy. You can arrange your cartographic elements by directly inserting and dragging them to the proper places and print your map presentation to different sizes of paper. The data Import and Export function of SuperMap Desktop Products not only supports the exchange of popular GIS/CAD vector data formats, such as DXF, DWG, DGN, E00, MIF, VEC, SHP,TAB, 000, GML, Oracle Spatial, etc., but also supports the many image formats, such as IMG, TIF,IDR, BIL, BMP, JPG, GRD, DEM, BIT,BSQ, ECW and SID etc. A variety of grid analysis tools are covered. You can perform grid surface analysis on your DEM data (e.g. extracting isolines, calculating aspect and slope; hydrology analysis like filling sinks, identifying flow directions, flow accumulations, basins, and watersheds) and calculate raster statistics,(e.g. basic, common, neighborhood, and zonal statistics; perform IDW, Spline, and Kringing interpolations, etc).